Happy Little Asian Boy Playing Outdoors. Enjoy Life. Cute Asian Boy On Field. Banco De Imagens Royalty Free, Ilustrações, Imagens E Banco De Imagens.. Image 77501072. 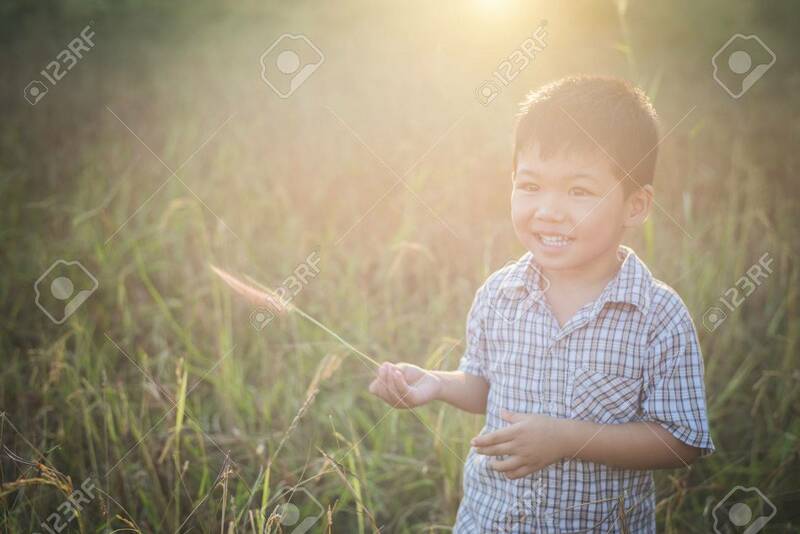 Imagens - Happy little asian boy playing outdoors. Enjoy life. Cute asian boy on field.